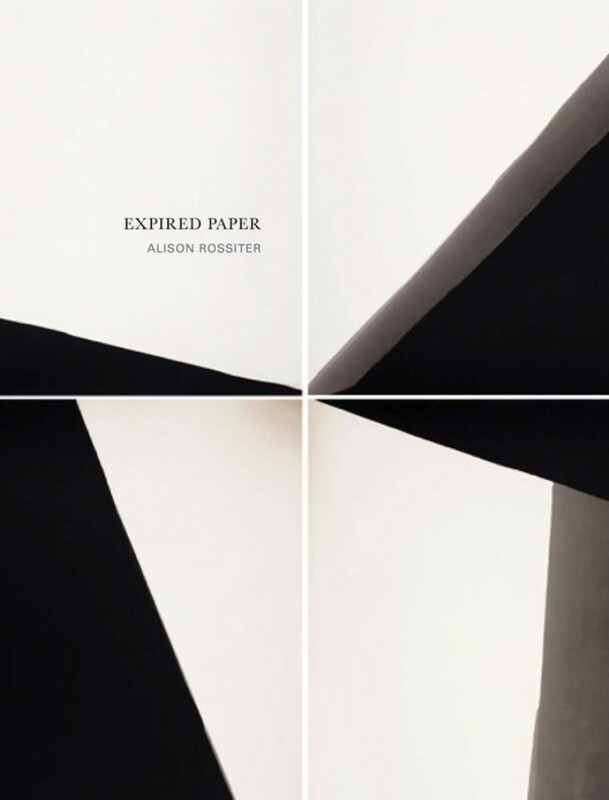 American artist Alison Rossiter’s camera-less photographs are made using expired, vintage gelatin silver papers dating from the early 20th century through the 1980s. 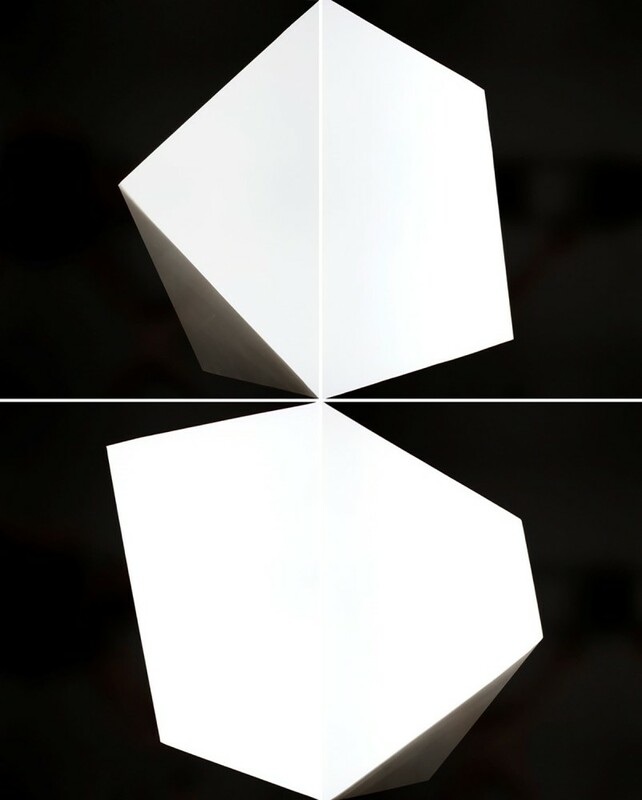 The artist’s experimental processes draw on the photograms of László Moholy-Nagy and the paintings of Morris Louis, and result in painterly or geometric abstractions that illuminate the unique characteristics of each sheet of paper. The artist’s first monograph features 90 images, both printed and tipped in, and is divided into six sections, each devoted to a series within her practice: Latent, Tarnish, Landscapes, Pools, Dips + Pours and Quads. 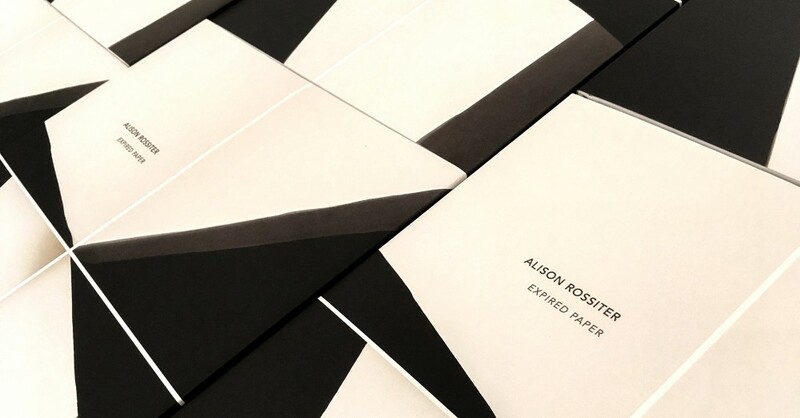 The book also includes a separate booklet highlighting a selection of early 20th-century photographic paper packages from the artist’s collection. 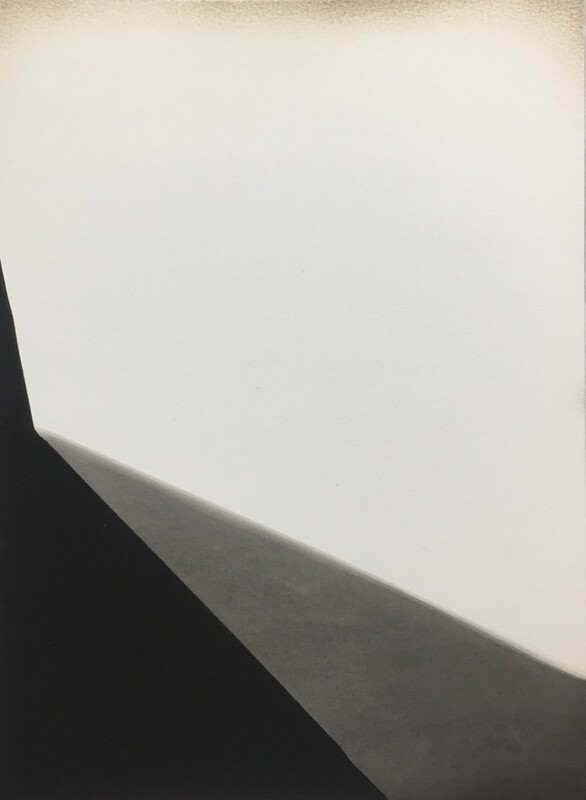 Also available at the gallery is a limited edition of Expired Paper, which includes a unique silver gelatin print signed and dated by the artist.